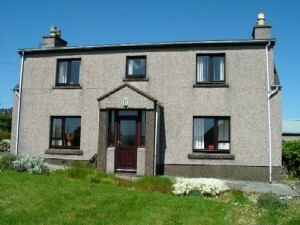 Newly furbished 3 bedroomed house, sleeps up to 8 people. Two miles from Stornoway town centre. Excellent facilities, spacious garden, safe play area and private parking. Bathroom with shower on ground floor, shower room with toilet upstairs. Available 12 months of the year.